Low transfer fees and excellent exchange rates. 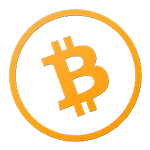 Payment received in 24 hours on average. 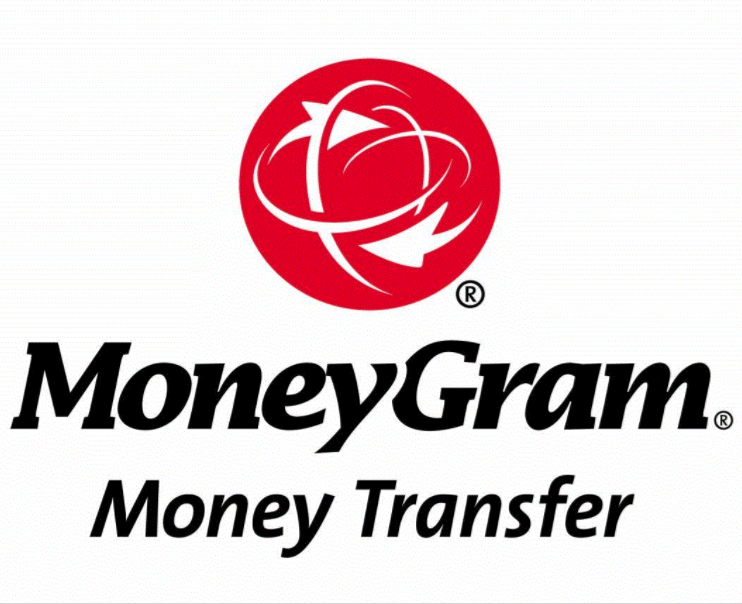 MoneyGram is the second largest money transfer provider in the world in over 200 countries with an international network of about 347,000 agents. We encourage the use of Moneygram because of its reduced commission and quality service. Want to pay by MoneyGram? “We don’t believe in order stress – that’s why we offer you several flexible payment methods to make your life easier; exactly the way it should be. With MoneyGram, you can experience an EASY, FAST, ANONYMOUS and SAFE service with really low transfer fees and fantastic exchange rates. It typically takes 24 hours for payment to be received with this method. This is the second BIGGEST provider of money transfer services in the world, used in excess of 200 countries and featuring a MASSIVE international network of over 340,000 agents. We love it when our customers use MoneyGram because of its reducded commission fees and premium quality service. All beneficiaries can only be used once and are vaid for up to five days after your order has been completed on the site. After this five day period has elapsed, you’ll have to start a new order if you want to use a new one. You’ll also need to make yourself aware of the maximum amount of money you can send with each beneficiary – you might have to split your order across two if for instance they have a limit of $500 and you make a $900 order. This would require sending $500 using one and a further $400 using another. You can pay in a Moneygram location or by credit card on the Moneygram website by using the beneficiary given on your order confirmation page. Please notice that the beneficiary can be used only once and is valid only for a period of 5 days after your order on the site. After this period, you will have to do a new order on the site to obtain a new valid beneficiary. In addition, please pay attention to the maximum amount of each beneficiary. For example, to pay an order of $900 with 2 beneficiaries limited to $500 each, please send $500 on the first beneficiary and $400 on the second beneficiary. Please send the photo of your Moneygram payment receipt. Please write clearly your order number on it. It is not required to validate your payment, but it will speed up the cashing process and therefore the preparation and the shipping of your order.